For all the brides today that will share their anniversary with #harryandmeghan 🙌. Here’s our weekend’s bridal bouquet @ hanburymanormarriott. 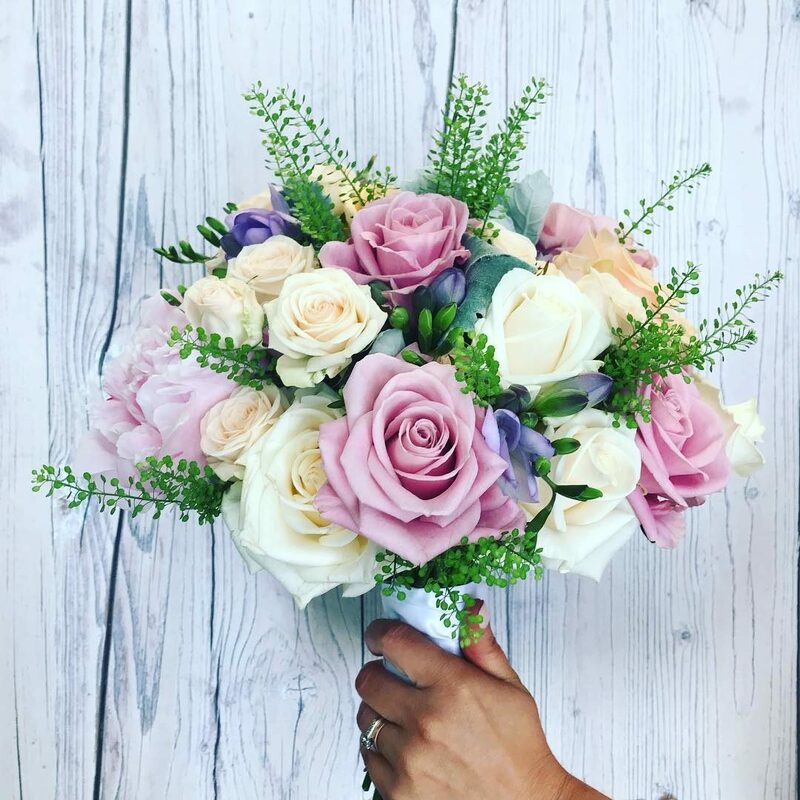 Pretty pastels fill this bouquet beautifully.